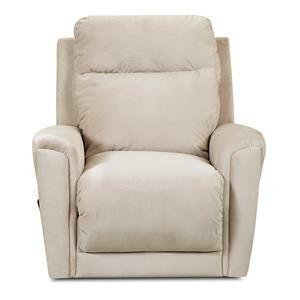 Use this swivel gliding reclining chair to update your home with a comfortable seat and look. Fully padded chaise seat brings you comfort from head to toe while tufting adds detail at the top and bottom. The foam cushion provides a comfortable seat and sloped track arms on either side give the piece a transitional look that can be incorporated in your living space. 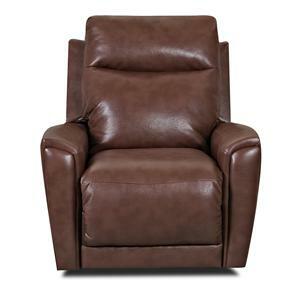 The Priest Transitional Swivel Gliding Reclining Chair by Klaussner is available in the area from FMG - Local Home Furnishing. The Priest collection is a great option if you are looking for Transitional furniture in the area. Browse other items in the Priest collection from FMG - Local Home Furnishing in the area.